Why Not Sponsor A Beer? Advertising through our Social networking. 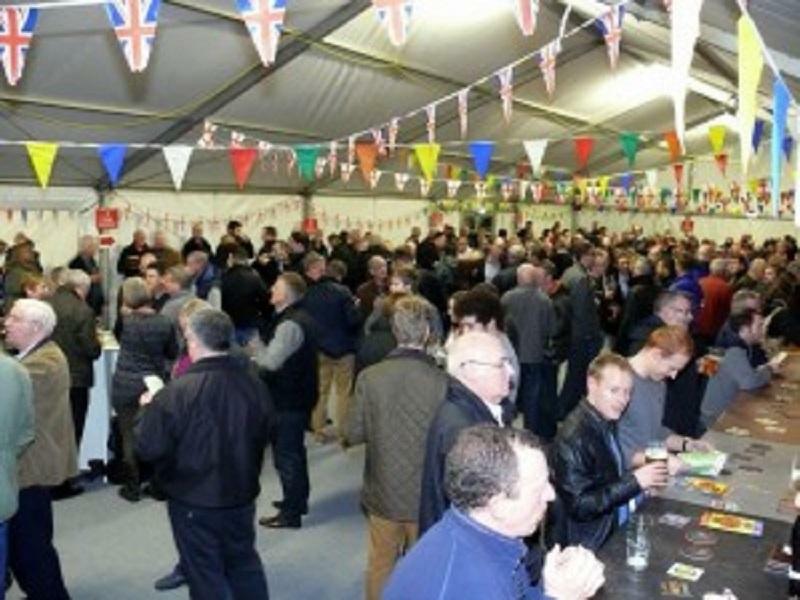 Click here to see a list of Sponsors on our 2015 Beer Festival website.